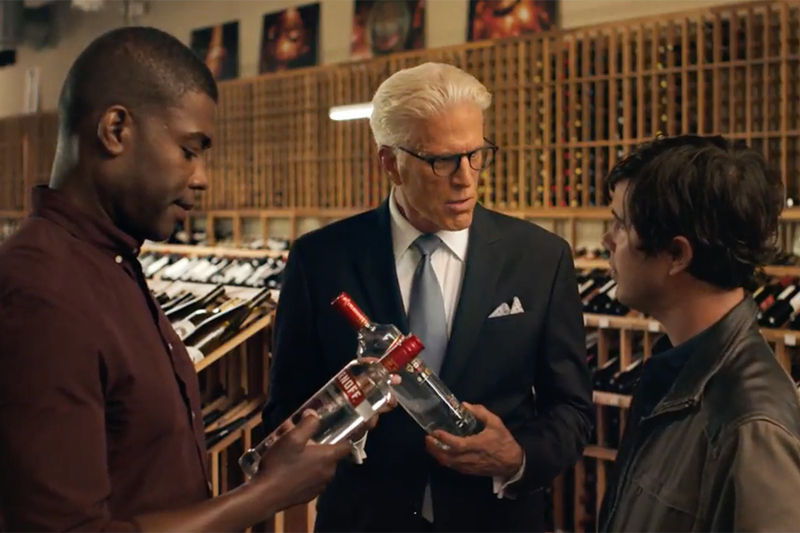 Actor Ted Danson appies his comedic chops to shilling vodka in new ads from Smirnoff and 72andSunny New York. A set of spots that dropped online feature the Hollywood talent attempting to fit into the everyman crowd, but failing very badly. 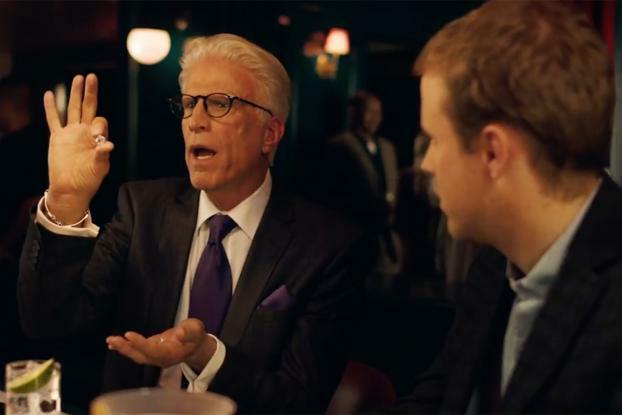 In one spot, he surprises the patron of a bar who uses Danson's name as a metaphor for top shelf snootiness. The actor tells him he's no out of touch Hollywood rich guy and that's he's just like him, a regular Joe who drinks Smirnoff -- but then goes on to pay his tab in diamonds. Another ad shows him doing the same with a pair of dudes browsing the vodka aisle at the liquor store. "I'm just a regular guy … with a couple of Emmys," he tells them. 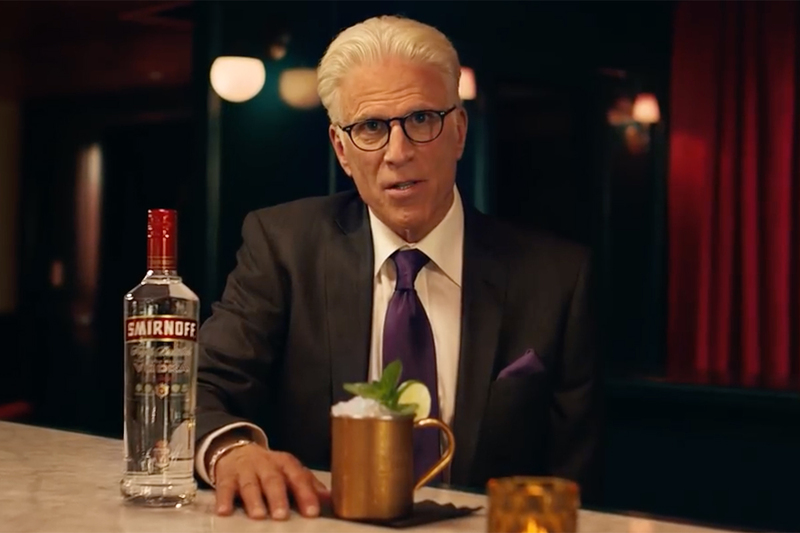 A third spot shows Danson clearing up the misconception that Smirnoff is made in Russia, likening it to the popular myth he was once named "sexiest man alive" (he wasn't). 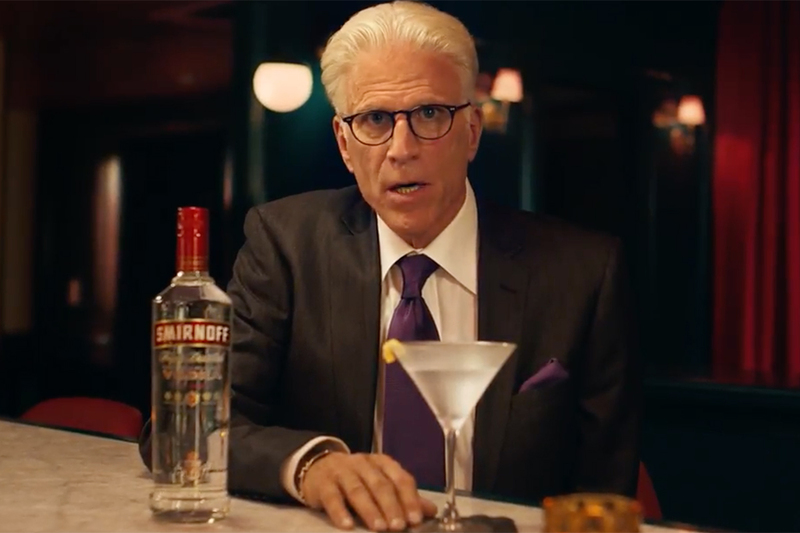 A fourth pulls one over on the actor, showing Danson suavely delivering a script likening himself to Smirnoff (both born in 1864 and "surprisingly cheap") and a final ad depicts his envy over the vodka brand's award-winning record. 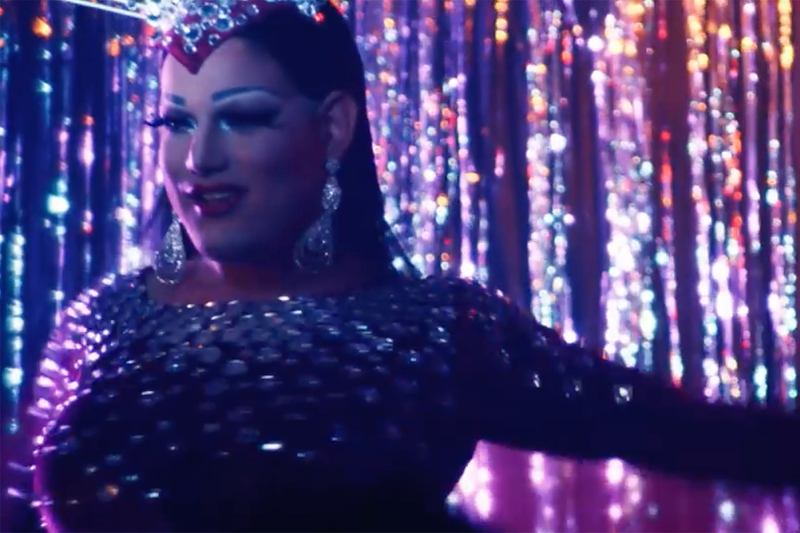 "Ted is a Hollywood legend and a natural partner to help bring the spirit of Smirnoff to life," Diageo North America Smirnoff VP Jay Sethi in a statement. "His light-hearted, fun and care-free personality is like a real life embodiment of our brand. Ted is great at communicating our quality message in a down-to-earth and relatable way." The ads continue the Smirnoff's "Only the Best for Everyone" campaign, the debut of which included an ad featuring Chrissy Teigen devouring a burrito. The Danson spots are running online, with some slated to run on broadcast later in the year. Mike Warzin of Arts & Sciences, who directed the Teigen ads, was behind the camera for these as well.